Bentley unleashes its very first ever plug-in hybrid, the Bentayga hybrid, which is powered by a combination of fuel and electricity and that has a battery which can be charged by plugging the vehicle by an external power source. This will lead up to the launch of a sports car that is entirely powered by electricity. What makes Bentayga hybrid different from others? According to NEDC cycle, this model is the most reliable and efficient model to be revealed yet with a total of 75g/km of CO2. This is arguably one the most efficient performances by these British car manufacturers. The commonly used start-stop switching the Bentayga’s automatic is now substituted by a control for three E Modes – EV Drive, Hybrid Mode and Hold Mode, all of these helps in enhancing the efficiency of battery usage. For the benefit of the driver, the car has been included with an infotainment screen and driver’s infotainment panel which provides information such as performance, consumption and energy source. To smartly use the combination of electricity and petrol the car has a navigation system which calculates the best usage of both the sources for any journey. While a new mobile phone app enables remote battery charging, heating and cooling. For its battery to be fully charged on a regular home socket, the approximate time duration will be 7.5 hours.  This time can be reduced to 2.5 hours by installing a socket that is suitable for charging this car. Bentley and designer Philippe Starck have worked together to introduce a creative recharging unit, which is designed to keep cables “neat and safe” while being portrayed as a “functional piece of art”. The car looks fairly similar to a combustion engine Bentayga but has differences such as the copper-coloured Hybrid badging on the lower front doors and tailgate and centres of the wheels and Bentley badges being copper finished. The tread plated on the interior will also read ‘Hybrid’. 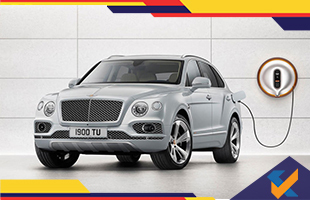 The Bentayga’s sports car which is electrically powered is on the same level as the Porsche Mission E. It will be larger than Bentley’s electric EXP 12 speed 6e concept which was on show at the 2017 Geneva show. Bentley confirmed last year that it is targeting to manufacture plug-in variants for all its models. As they have previously mentioned the Crewe-based is focused on becoming the leader in electrification in the luxury segment. It is unlike any other sports car. It is also the speediest ever designed sports car till now. Bentayga brings together an outstanding level of luxury on and off the road.